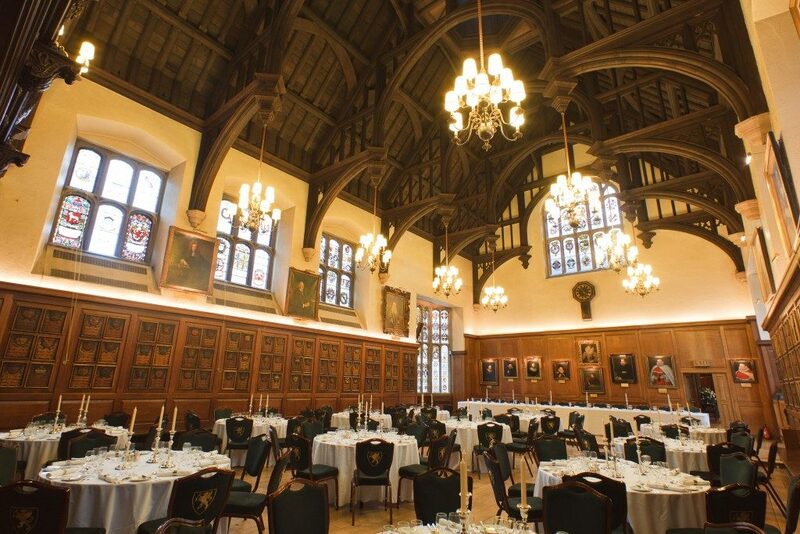 Gray’s Inn is one of London’s hidden treasures. 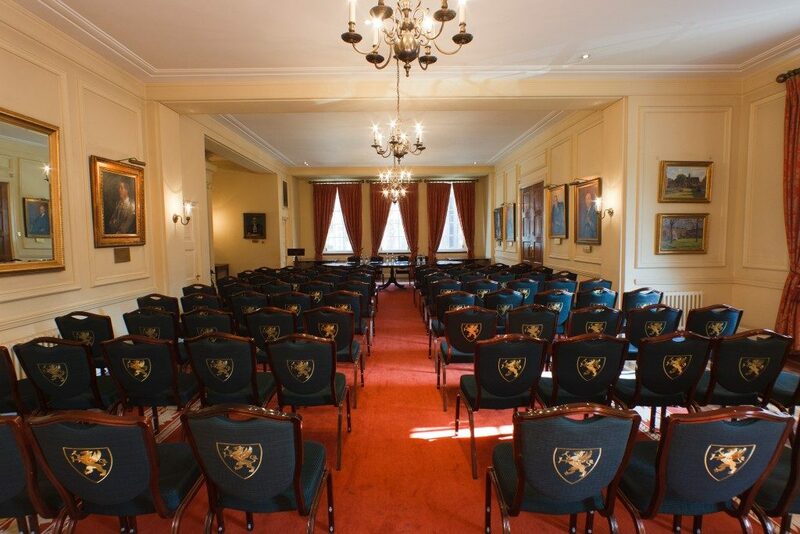 The Honourable Society of Gray’s Inn offers the finest facilities and most impressive corporate conference and private function services, in a magnificent and welcoming setting. It was founded over 600 years ago, and offers an oasis of calm steeped in centuries of tradition. 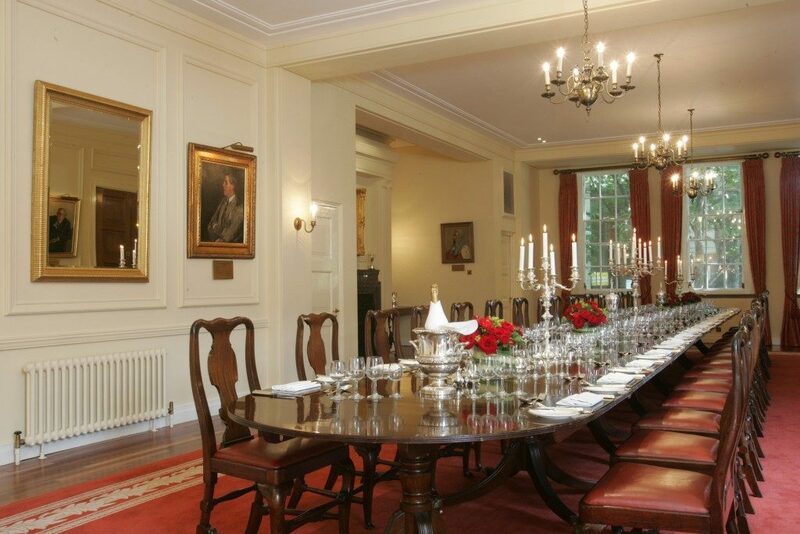 This prestigious and exquisite venue is available for a wide variety of corporate and private events all year round. 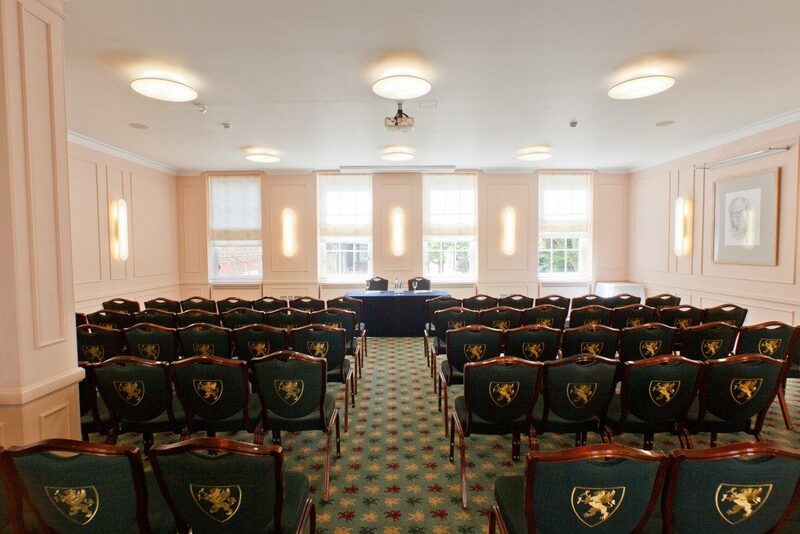 The innovative meeting, conferencing, banqueting and wedding services we provide are personal and professional, to ensure impeccable planning and attention to detail, allowing you complete peace of mind. 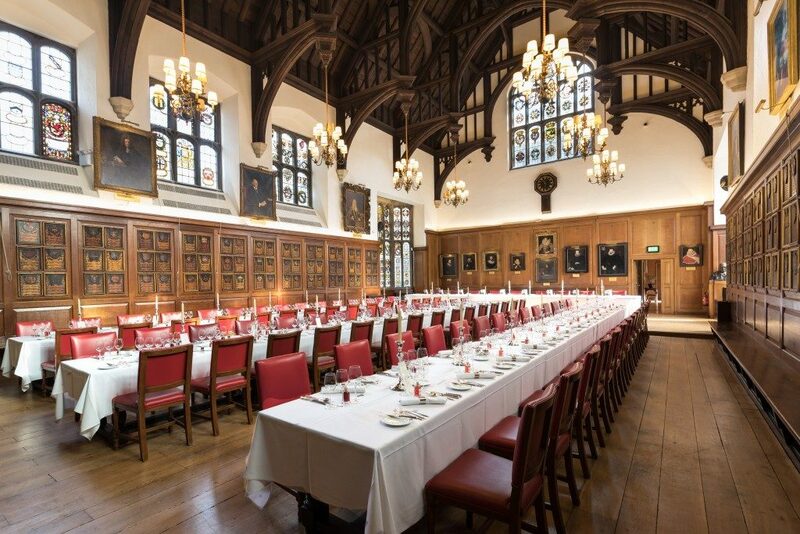 There are six event rooms available to hire, from the magnificent Elizabethan Hall to the Rose Heilbron Room which offers the very latest in video conferencing technology. 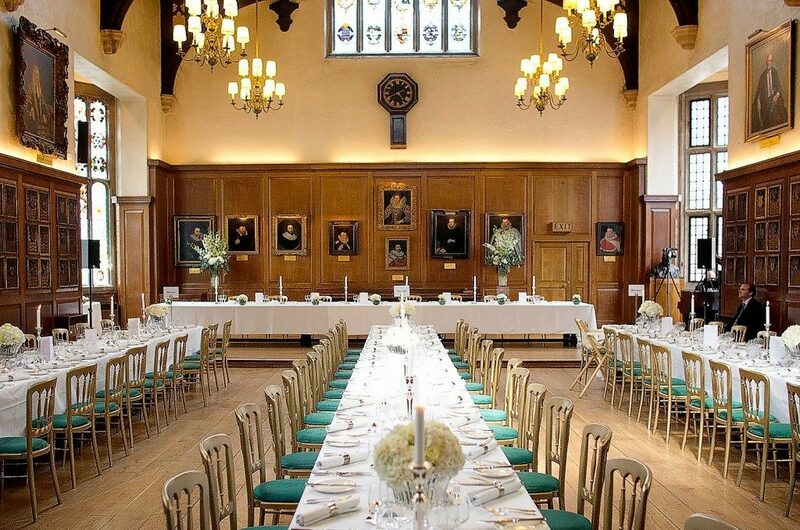 Whatever the event, we have a room to cater for your requirements. 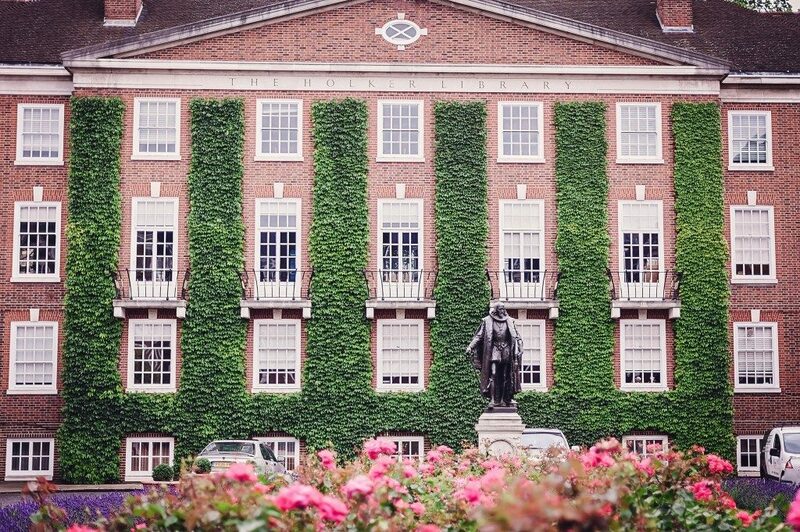 Gray’s Inn gardens are known as ‘The Walks’ and were originally laid out in 1608 by the then Treasurer, Sir Francis Bacon, whose statue can be seen in the South Square. The Walks remain among the largest private gardens in London: five acres of perfectly maintained park entered through a pair of impressive iron gates. During the summer ‘The Walks’ are equipped with a graceful and elegant marquee which is hard floored and carpeted throughout. 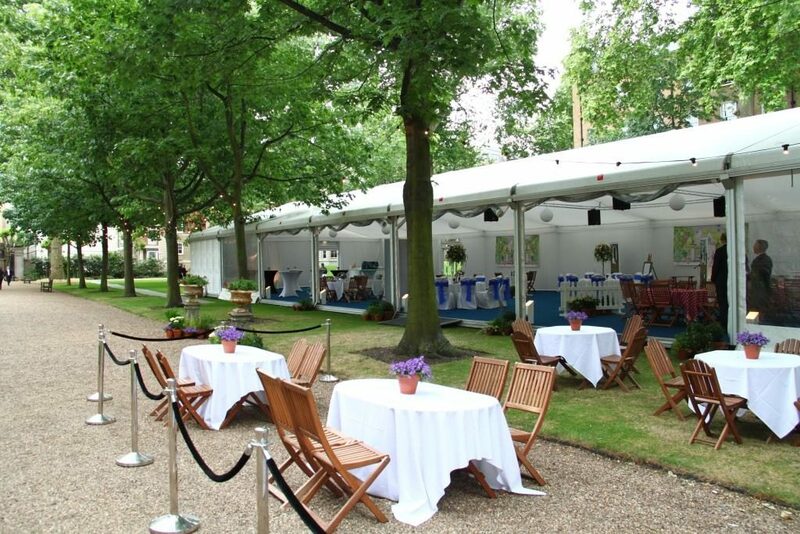 The versatile structure holds endless opportunities for a wide variety of summer events.